Part of the 'Microsoft Azure Essentials' series, the book helps SQL Server users understand Microsoft's offering for SQL Server in Azure. Learn how SQL Server in Azure is similar to SQL Server in an on-premises environment and how they are different. 'Azure Web Apps for Developers' focuses on providing essential information about developing web applications hosted on Azure Web Apps. It is written with the developer who has experience using Visual Studio and the .NET Framework in mind. This book introduces Microsoft Azure Machine Learning, a service that a developer can use to build predictive analytics models (using training datasets from a variety of data sources) and then easily deploy those models as cloud web services. The book introduces developers and IT professionals to the wide range of capabilities in Azure. The authors -- both Microsoft MVPs in Azure -- present conceptual and how-to content for seven key areas and describe management tools and business cases. This book walks you through a patterns-based approach to building real-world cloud solutions. The patterns apply to the development process and coding practices. This book expects that you have experience with Visual Studio and ASP.NET. 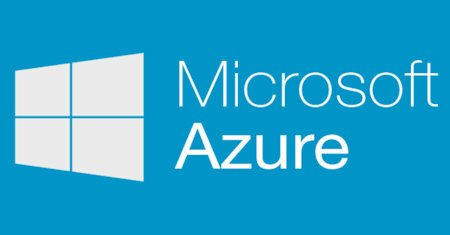 In 'Introducing Microsoft Azure HDInsight', we cover what big data means, how you can use it to your advantage in your company or organization, and one of the services you can use to do that quickly -- specifically, Microsoft's HDInsight service. This guide introduces the latest features and capabilities, with scenario-based advice on how the platform can meet the needs of your business. You can get the high-level overview you need to begin preparing your deployment now.